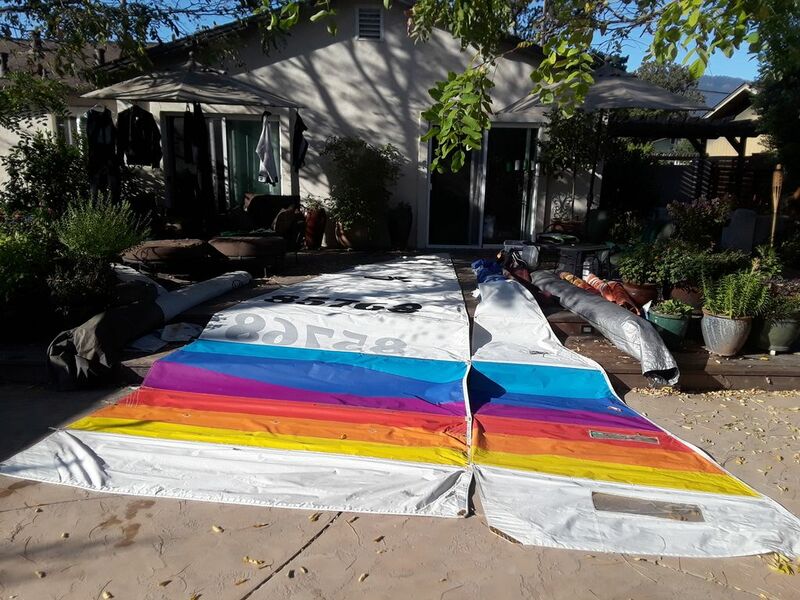 Time to clean out the sail loft of extra sails. PM me you're email address if you would like to see pictures. Last edited by Cork Guy on Thu Mar 07, 2019 7:56 am, edited 4 times in total. H16 sails nice set that have been in storage for a long time. sent pm on prism sail set.